the world driving a world famous London taxi. 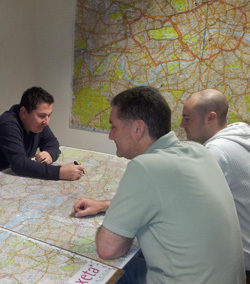 You may have found yourself looking at other schools, you may of even attended one or two, but here at The London Knowledge School we like to be a little bit different, instead of trying to sell you a load of maps, classes and books plus a load of other stuff you will never need, we like to give you all the correct help and the support you will need to make life as easy as possible to achieve that final goal, completing the knowledge and receiving the famous green badge. We know how hard it can be to build up the confidence to walk into a school worrying that you may not be good enough and that other students may be above your level or may know more than you do, we have all been there and we know this can feel. even have a few separate rooms if you want to call in them out of the way, the choice is yours. 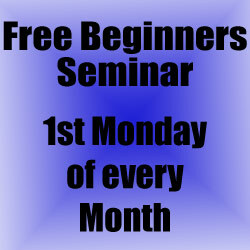 Free Beginners Seminars are held on every first Monday of every month. 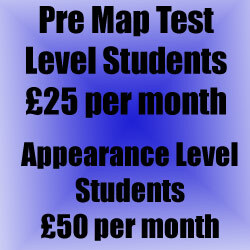 Pre Map Test Level - £25 per month. Appearance Level Students - £50 per month. Monday to Friday 8am to 8pm, but please check our Facebook page for special late night and weekend call over. unlimited tea and coffee is also supplied. We sell blue book runs and laminated maps. Call us for more information 01375 371 247.